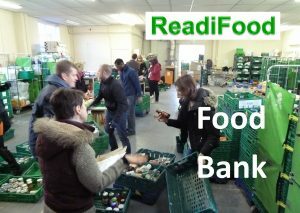 With fairly limited resources FAITH has always tried to focus its activities where the need is the greatest. 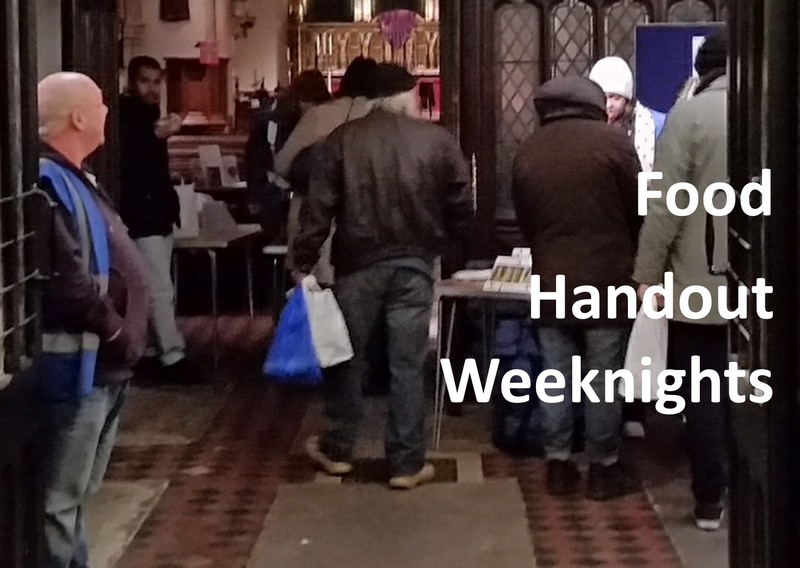 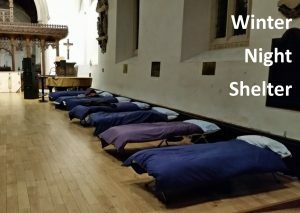 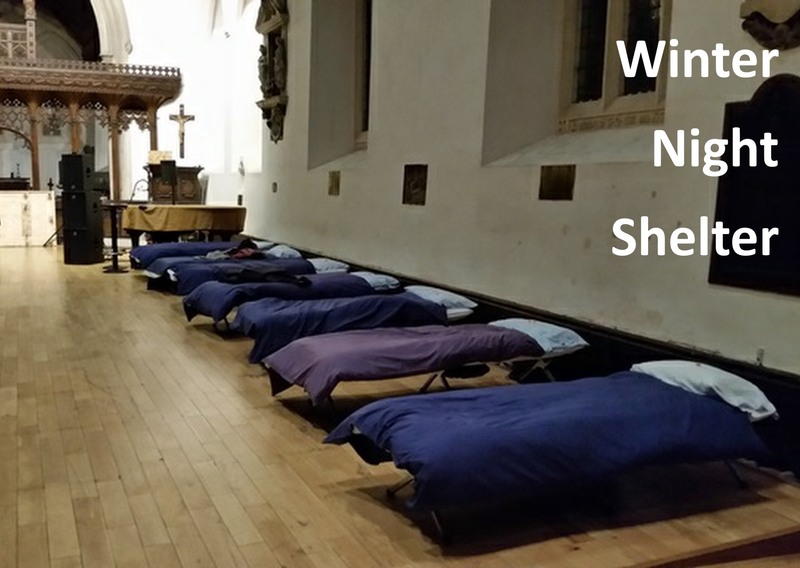 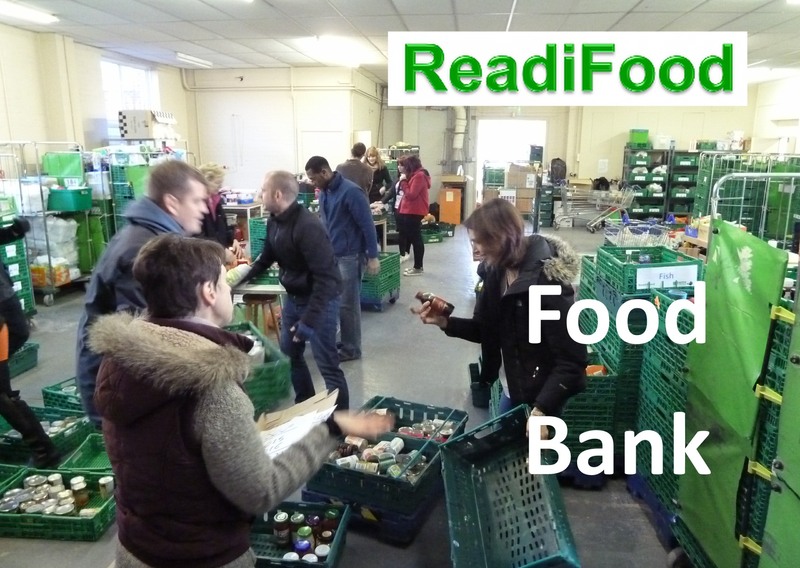 aimed primarily at rough sleepers and those in desperate need. 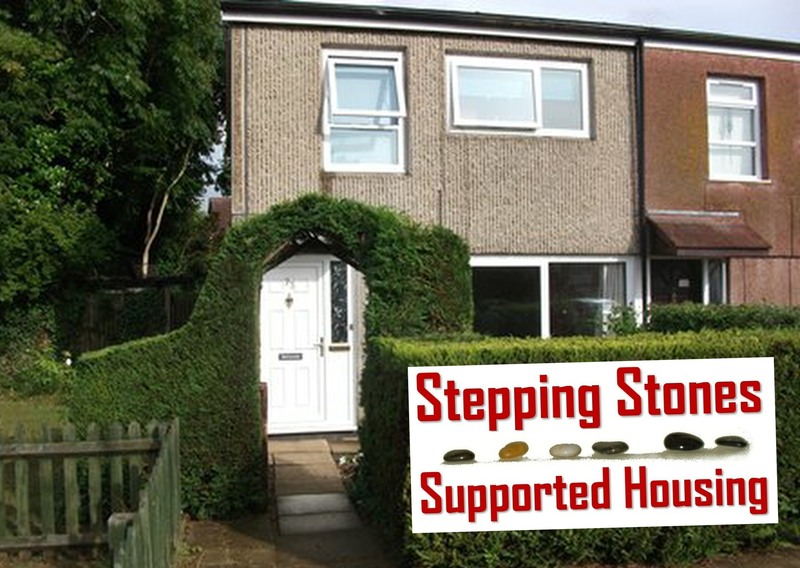 Until recently we ran a small Supported Housing Project – Stepping Stones – aimed at men who had been through Rehab but needed ongoing support in recovery. 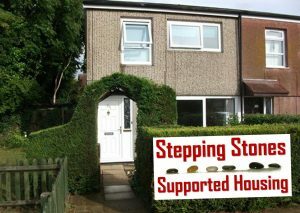 Due to the expense of running this and the drain upon other sections of our work we reluctantly passed our house over to another provider and return the flats to the owners to rent out normally.